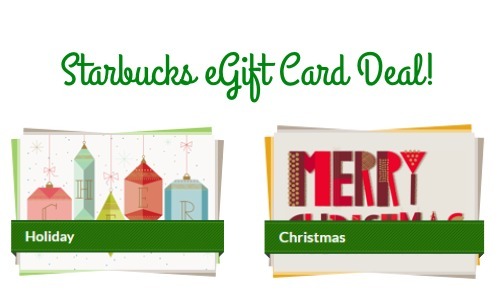 Here’s a great way to get a FREE Starbucks eGift Card and save money too. Combine a great Target deal with a the FREE egift card offer and you get coffee for just $4.32! like getting it all for $12.97 or $4.32 per bag!